Burglary crimes are considered more severe offenses than most crimes. In many cases even a first time offender will be sentenced to jail if found guilty. If you have been charged with burglary you should speak with an experienced Orlando criminal attorney. Call us today to learn about your rights and the defenses that may be available to you. Burglary involves the act of entering a dwelling, a structure, or a conveyance with the intent to commit an offense therein, when the premises are not open to the public or the defendant is not licensed or invited to enter. Even if the defendant is licensed or invited entry, a burglary can be committed by remaining in the dwelling, structure, or conveyance with either the intent to commit an offense therein or to commit or attempt to commit a forcible felony. The level of offense for a burglary can change depending on the circumstances involved in the case. In a trial on the charge of burglary, proof of the entering or of the attempt to enter such structure or conveyance at any time stealthily and without consent of the owner or occupant thereof is prima facie evidence of entering with intent to commit an offense. In many burglary cases, an additional offense of possession of burglary tools is charged. This offense occurs when the defendant has in his or her possession any tool, machine, or implement with intent to use the same, or allow the same to be used, to commit any burglary or trespass. This is a 3rd degree felony punishable by up to 5 years in State prison. 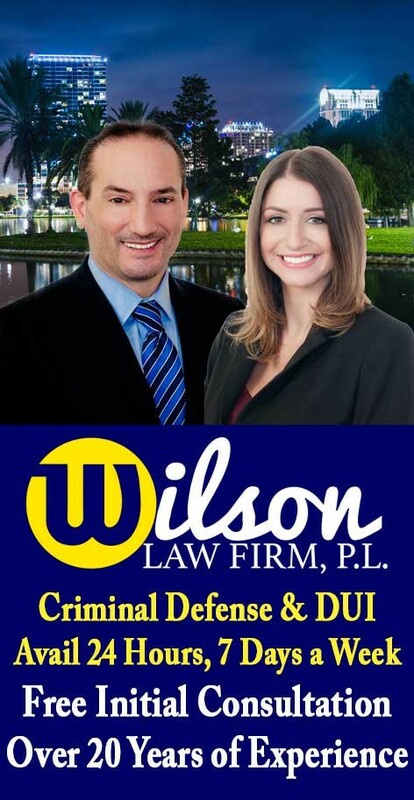 If you or a loved one have been arrested for a burglary, call the Wilson Law Firm today to speak with an experienced Orlando criminal attorney about your situation. In many burlgary cases, a properly prepared defense by a criminal lawyer will result in either reduced penalties, reduced charges, or a dismissal of the charges. Even in criminal cases where the evidence of guilt is overwhelming, a properly prepared defense and presentation of mitigating circumstances by an Orlando criminal attorney can result in significant decreases in the penalties you receive. 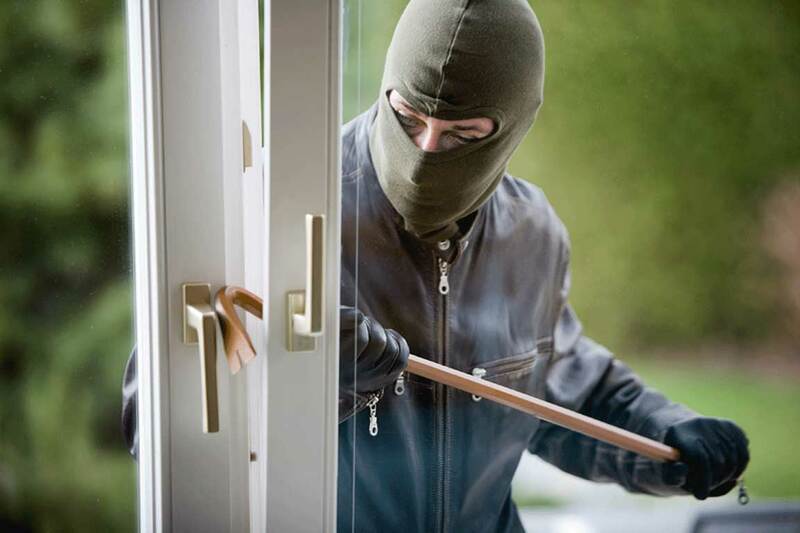 Burglary Crimes – The Wilson Law Firm provides a free initial consultation with an Orlando criminal attorney. Call us today to speak with an Orange County Florida criminal lawyer about the legal process and your rights.